The 20 pearls of Alpha Kappa Alpha, or AKA, refer to the 20 young women who founded and expanded the sorority beginning in 1908, explains the group's official website. The 20 pearls indicate the nine original founders, seven sophomores who were invited a month later and four women who incorporated the sorority and expanded its influence on college campuses. The original nine founders were led by Ethel Hedgeman Lyle. The rest of the founders were seniors at Howard University in Washington, D.C. Other notable founders include Beulah Burke, Lillie Burke and Margaret Flagg Holmes. Seven honors sophomores were invited to join the original nine a month after the founding of Alpha Kappa Alpha. This ensured continuity of the group after the eight seniors graduated in the spring of 1908. These young women joined without initiation. Four incorporators moved the organization forward in 1911 when Nellie Quander was elected president of the sorority. Alpha Kappa Alpha was legally incorporated in January 1913. A second chapter was formed in Chicago in October 1913 by Beulah Burke. Alpha Kappa Alpha is the first Greek-letter collegiate organization established by African American women. 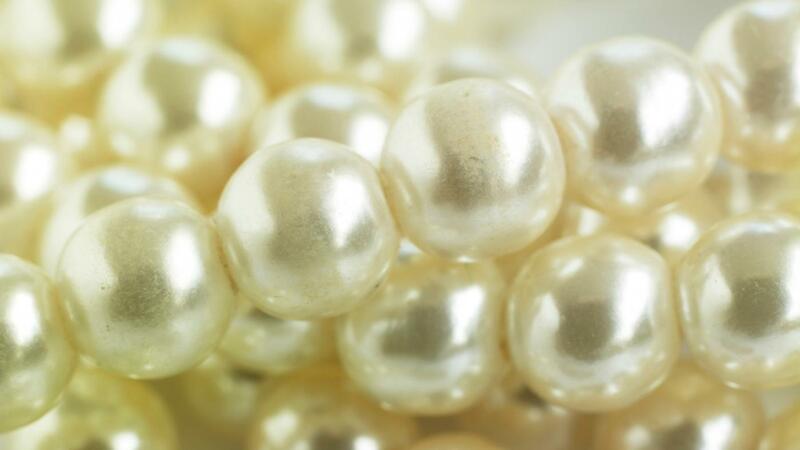 The 20 pearls are generally regarded as the reason why the sorority expanded throughout the 20th century to include such honorary members as Jane Addams and Dr. Maya Angelou.